Oh no, I love your blog. I live in the western part of the US and have never found a blog with such a unique collection and understanding of music. I had just really started following you in the past year. Forever sad. I’ve also just discovered this site, from California. I hope I get a chance to listen to everything before you dismantle? Sorry to lose this so soon after finding. Thanks for the lovely message, wonderful to think that there’d be someone listening from all the way out in California. The mixes that are on Mixcloud will certainly stay put, I hope there’s something there you enjoy : ) Thank you and all the best. happy holidays. 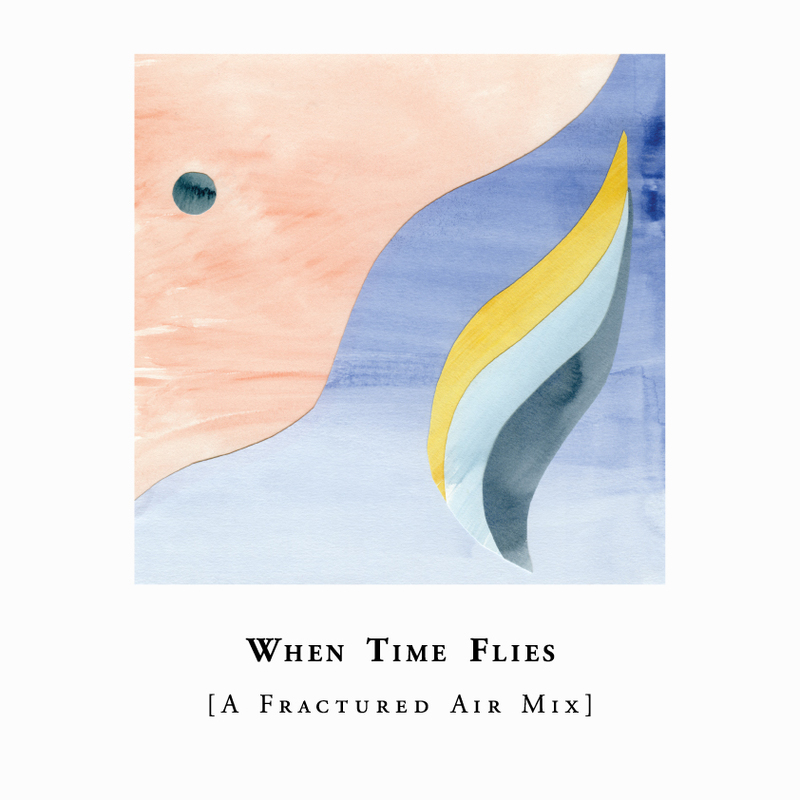 Very sad to hear there will be no more Fractured Air. Thank you for sharing and highlighting so much great music over the years. You’ve created an amazing body of work in this site with a depth and insight into independent music that is unparalleled anywhere on the Web. Best wishes.